Stylish | What does Vivegam promise to fans? WHAT DOES VIVEGAM PROMISE TO FANS? Vivegam teaser was impressive, isn't it? Now, let us predict what can we expect from the film. Will Justin Bieber perform these songs in India? Will Ajith break his own records? Did you know Ajith missed these Big films? If not Prabhas and Rajamouli, then who else? It’s all done for Ajith! 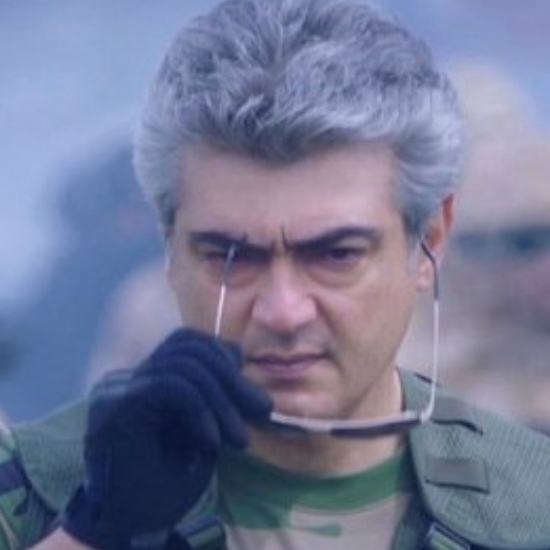 Much awaited Vivegam teaser is here! This page hosts a weekly slideshow related to Tamil movies. Each slide includes a picture and some description about that picture. All the slides will have a recurring theme. People looking for actress stills, actress images, actor stills, actor images, movie stills, movie images, and other interesting topics, relevant issues in Tamil cinema will find this page useful. Stylish | What does Vivegam promise to fans?.